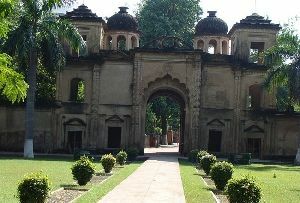 There are various kinds of tourist attractions in Lucknow. And it is owing to the distinguishing feature of the spots travelers never feel bored or exhausted. 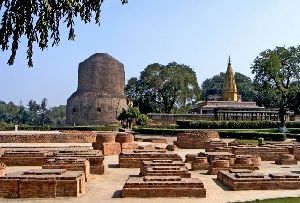 They have museums, monuments, tombs and many other attractive sites to visit. 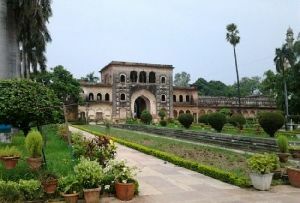 But the one that provides most refreshing and enriching experience on Lucknow Tour are the well laid out gardens in Lucknow. 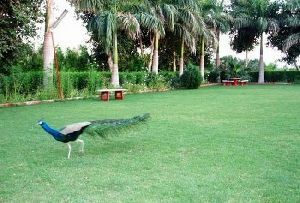 However among all the gardens, the Botanical Gardens in Lucknow draw huge attention. 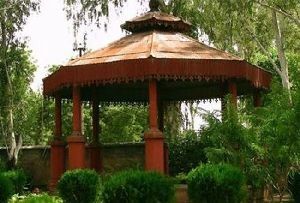 The Lucknow Botanical Gardens boasts of a very extensive public park with verdant green plants, shrubs and herbs favorite among evening walkers; picnic spot that serves as a perfect base to get an escape from sultry summer and flower shows where thousands of flower species are showcased. 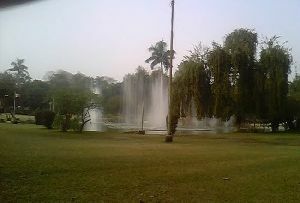 The Botanical Gardens in Lucknow has a famous National Botanical Research Institute. 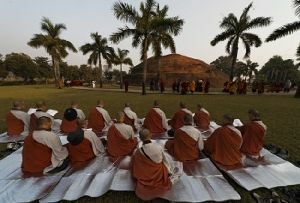 The Botanical Gardens have a long cherished historical background. 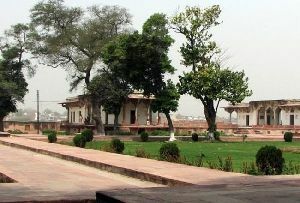 It was earlier known as 'Sikandar Bagh' which was laid out under the rule of Nawab Saadat Ali Khan. 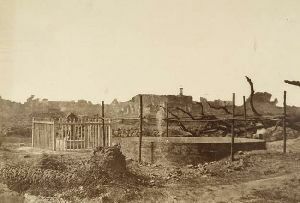 Later it was occupied by British and transformed into a horticulture research society. 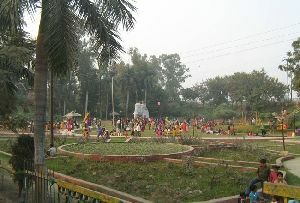 Various types of activities like flower shows, supply and exchange of plants, flower nurseries and others were started. 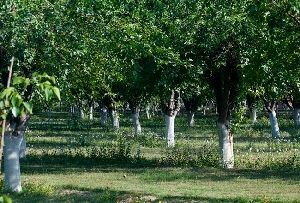 As a result of which a number of fruit orchards, a flower nursery and lawns were introduced to the Garden. These were maintained as a public park. 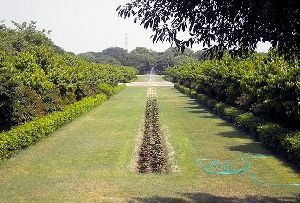 However in 1953 Council of Scientific and Industrial Research (CSIR), New Delhi overtook the Lucknow Botanical Gardens to make it a combination of a botanic garden and an applied botanical research laboratory. 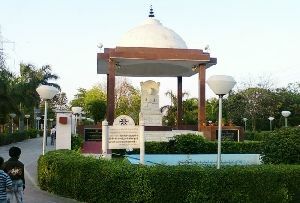 In October 1978 it was rechristened as the National Botanical Research Institute (NBRI). 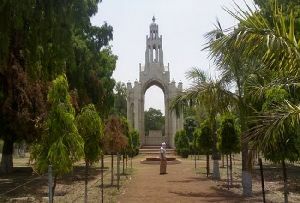 The Botanical Gardens in Lucknow is one of the must visit sites in Lucknow. It enjoys a very rich historical association. 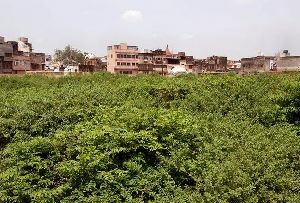 The best part of this site is public garden where lush green plants, shrubs and herbs compose the stunning surrounding. It is an ideal place for evening walks. It also has a picnic spot. 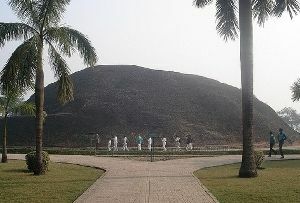 This spot is famous among family and friends. It serves as an ideal base to escape the effects of sultry summers. 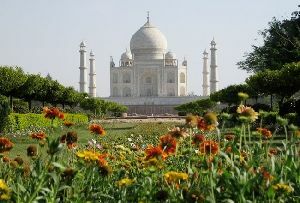 Besides the impressive and the themed flower shows of this garden are also the major pull.